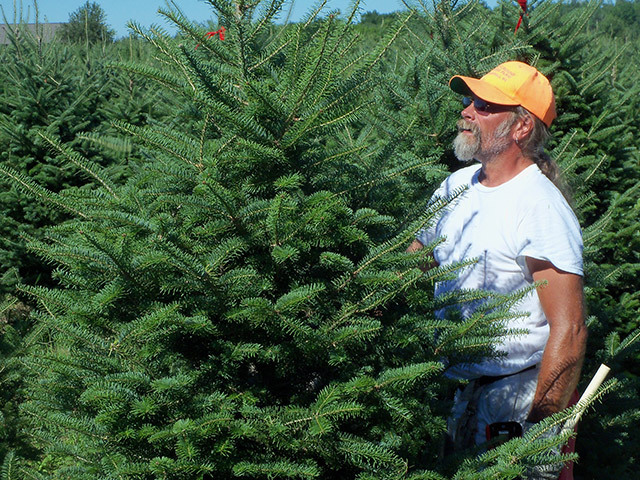 At High Ground Tree Farm we do more than just grow and sell Great Christmas trees. If it relates to trees we can help you out. Experience counts and we have a lifetime of it! 40 Years of Growing Christmas trees have helped us become the best machine tree planting crew in the state of Wisconsin. We do custom tree planting for private landowners and other agencies. We use heavy Lowther type tree planters that help us assure good survival rates for your trees. We can even get your site prepared by discing, mowing, or spraying. We are licensed commercial pesticide applicators for all forestry applications. Whether it is by hand or mechanized spraying we will get the job done right. 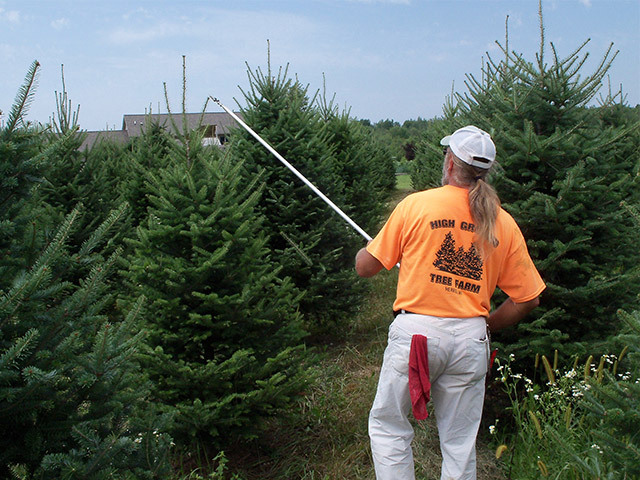 We have over 40 years of experience shearing Christmas trees. We use knives and hand clippers to carefully prune all types of trees. 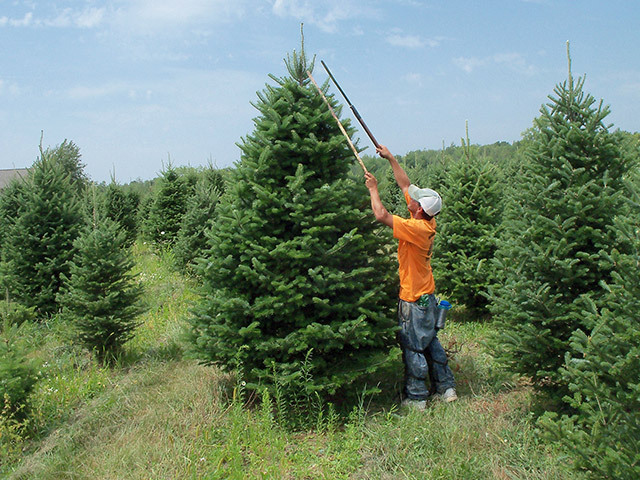 If you need help doing any type of labor related to Christmas trees we can get it done. David holds Bachelor of Science degree from UW-Stevens Point in Wildlife management and Biology with a minor in Forestry. 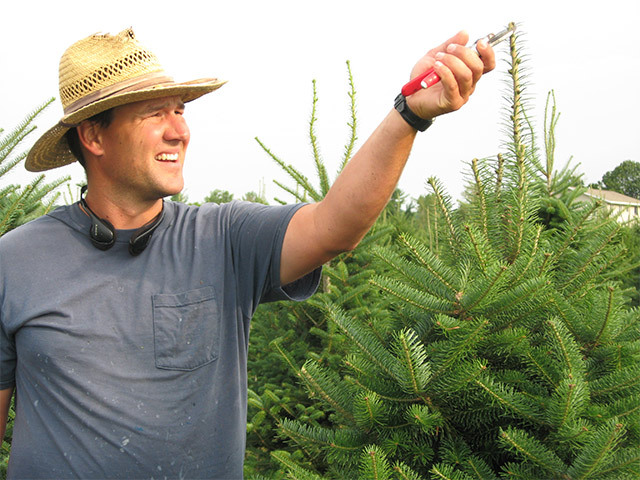 David is also the past president of the Wisconsin Christmas tree producers association and served on the board of directors for 9 years.